Compared to the West, China may seem a little confusing to the average person. They’ve got a massive population, a government made up of both communism and capitalism, and their large country means that laws change somewhat according to the region. China is also the home of Macau, a part of the country that many have been hailing as the new Las Vegas, and there’s good reason why. With over 40 of the most luxurious casinos in the world, and five times the revenue annually of Las Vegas since 2006, Macau is the new prime destination for all those that love their cards or dive. Economists estimate that, on average, gamblers spend around $1354 in Macau casinos as compared to a much lower $156 in Las Vegas. Not only is this because of the millions of tourists that visit the region every year, but also because of China’s growing middle class, who now have access to more money than ever before. With the many casinos Macau has to offer, it can be difficult to choose the right one. These five, however, are the most highly recommended for those visiting the country. The region of Macau itself may be relatively small, but the Venetian is one of the largest buildings around, and even puts the biggest casinos in Las Vegas to shame. Covering more than 376000 feet of gaming space, The Venetian offers 640 gaming tables, 1760 slot machines, 3000 guest suites, and 30 restaurants – some of them boasting Michelin stars. The Grand Lisboa is the tallest building in Macau, and also one of its most unique, thanks to the golden lotus flower that sits on top. Offering over 230 gaming tables and 880 slot machines, the Grand Lisboa is known for both its aesthetic, as well as the many games it offers, including poker, blackjack, sic bo, and roulette. Online bingo fans will easily find something to enjoy here, even if they are used to being spoilt for choice when playing on the net. 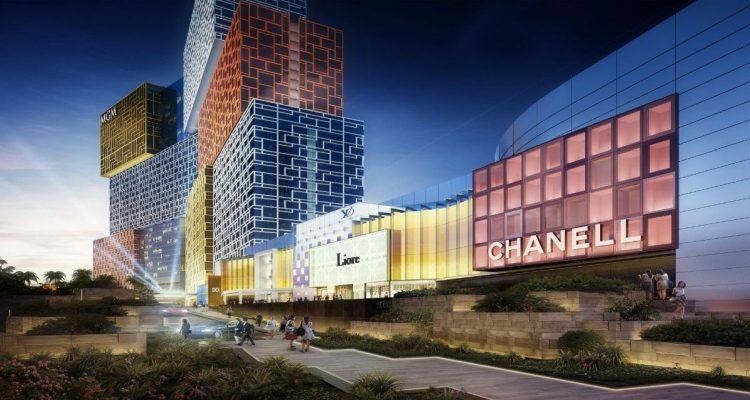 One of the latest to join the Macau ranks, the Cotai was opened in February 2018, and has quickly become a favourite for visitors. Guests can make use of one of 1390 rooms and suites (including 16 sky-lofts and 27 mansion villas), 177 gaming tables, and 1500 slot machines. Wynn Palace is perhaps the most elegant of all of Macau’s casinos, and with a total cost of construction around $4.2 billion, it’s also one of the most well equipped. Visitors will find 350 gaming tables, over 1000 slot machines, as well as live roulette, blackjack, and poker. There are 1706 rooms and suits available to stay in, as well as Macau’s largest spa. Morpheus is technically still being put together, but once complete, it will be one of a kind. It’s the first building in the world that uses an exoskeleton instead of walls or columns, and as of right now it offers 40 gaming tables, but more are being added every day, along with 772 guest rooms and in-house spa.